We are all very excited to see the red noses coming in to school this morning! Thank you to those families and friends who have sponsored the children for their mile run today - the weather is looking good for it. 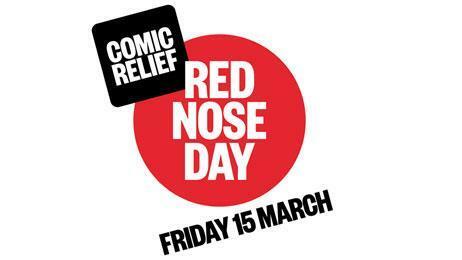 The children have not yet reached their fundraising target for Comic Relief however there is still time for you to sponsor them using the links below. KS2 is currently in the lead! What will this look like at the end of the day? Thank you so much for supporting the children to support a great cause.